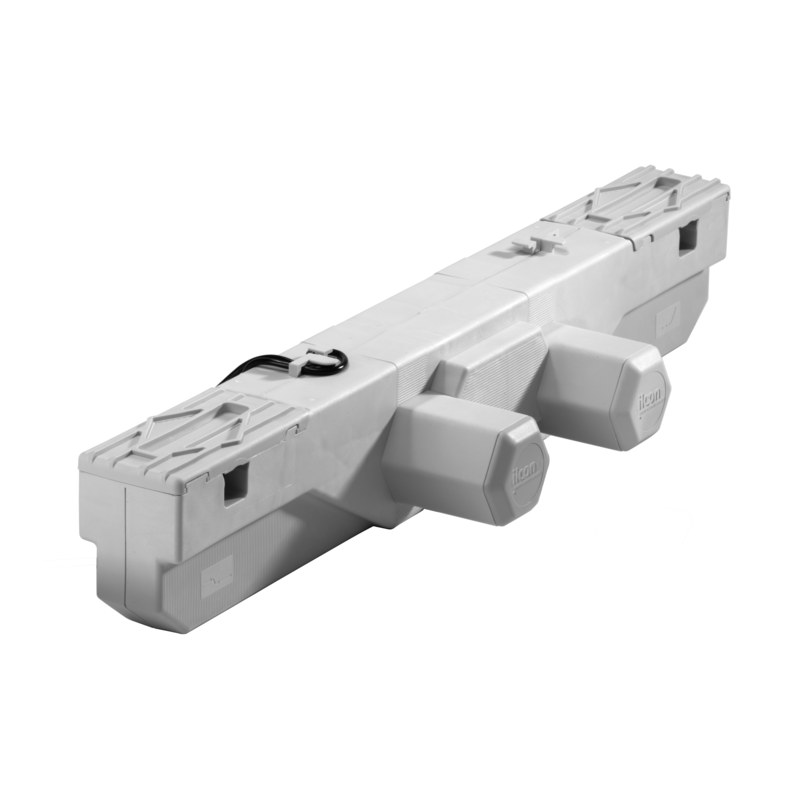 Different applications with individual requirements entail customized solutions. 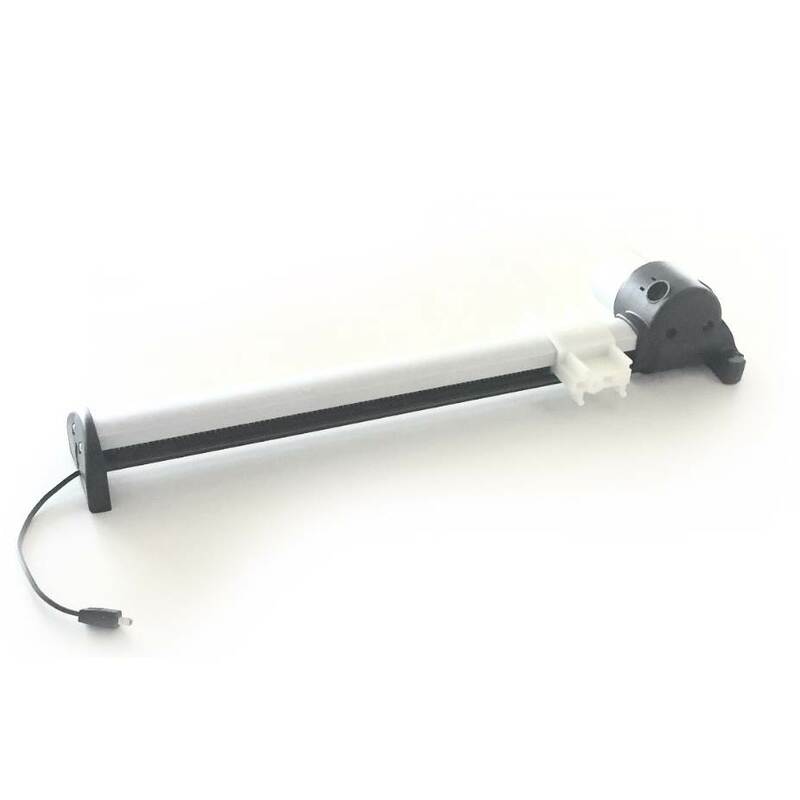 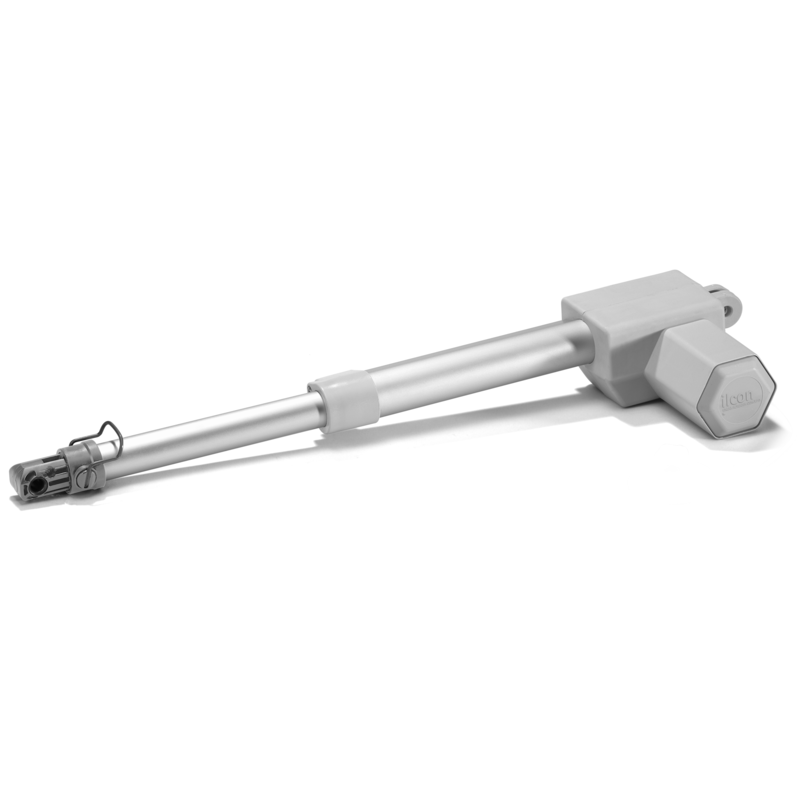 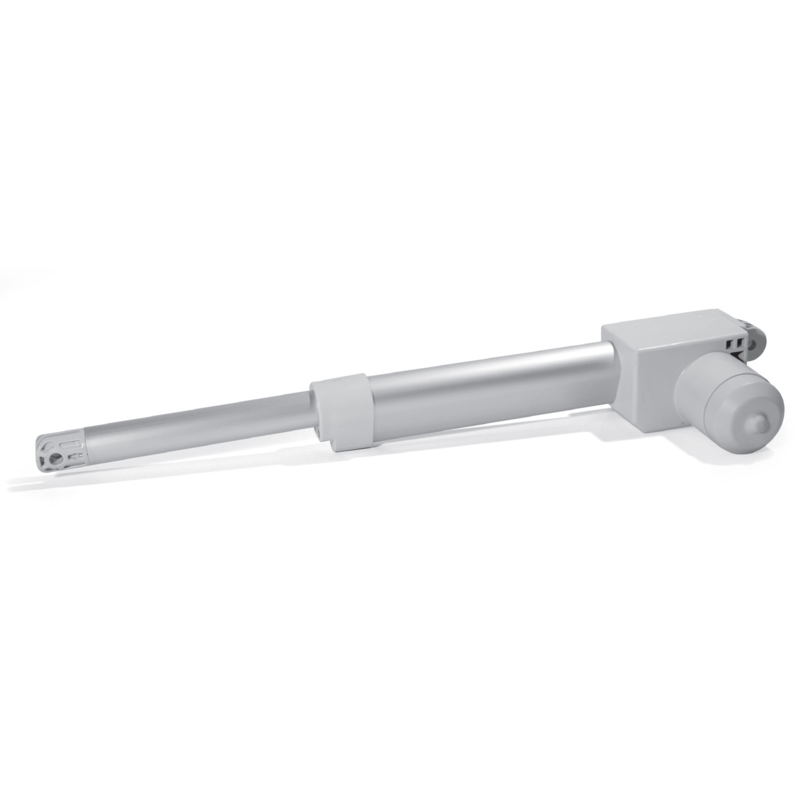 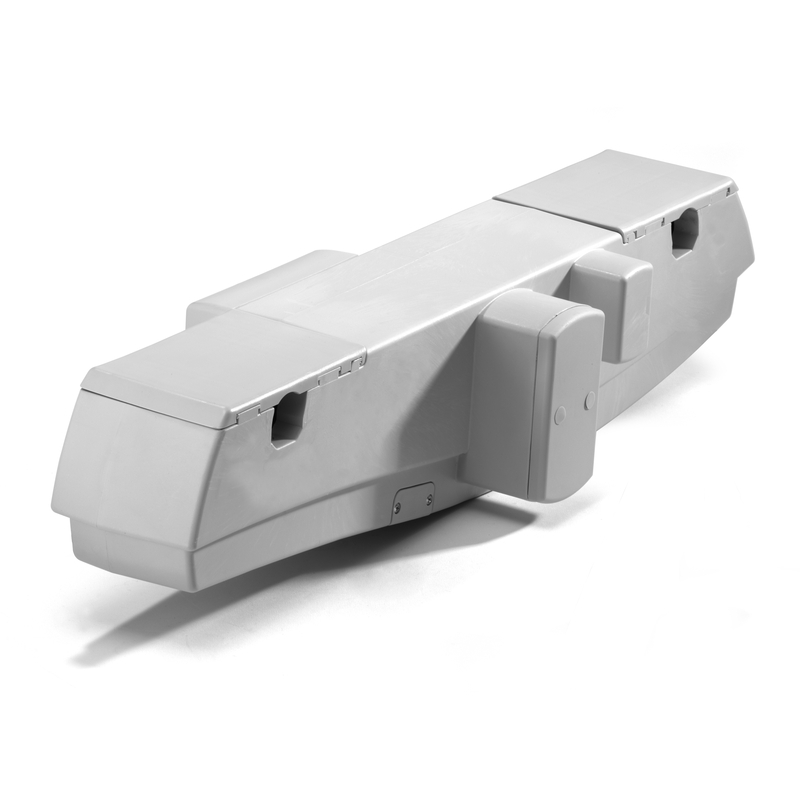 The ilcon actuator portfolio is already designed to fit into a variety of applications in a “systems configuration”, – but each actuator can be tailored additionally according to the customer’s needs and can be adjusted in almost every way, until they fit the customer’s requirements perfectly. 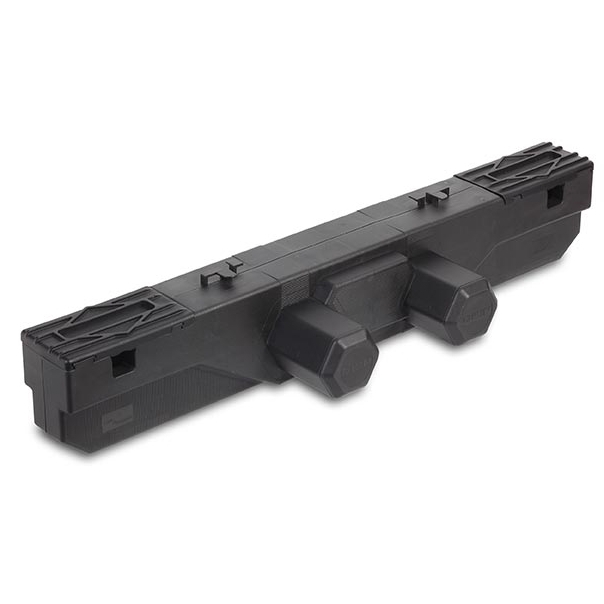 This means that product is not picked just “off the shelf” – it is designed and customized to your needs. 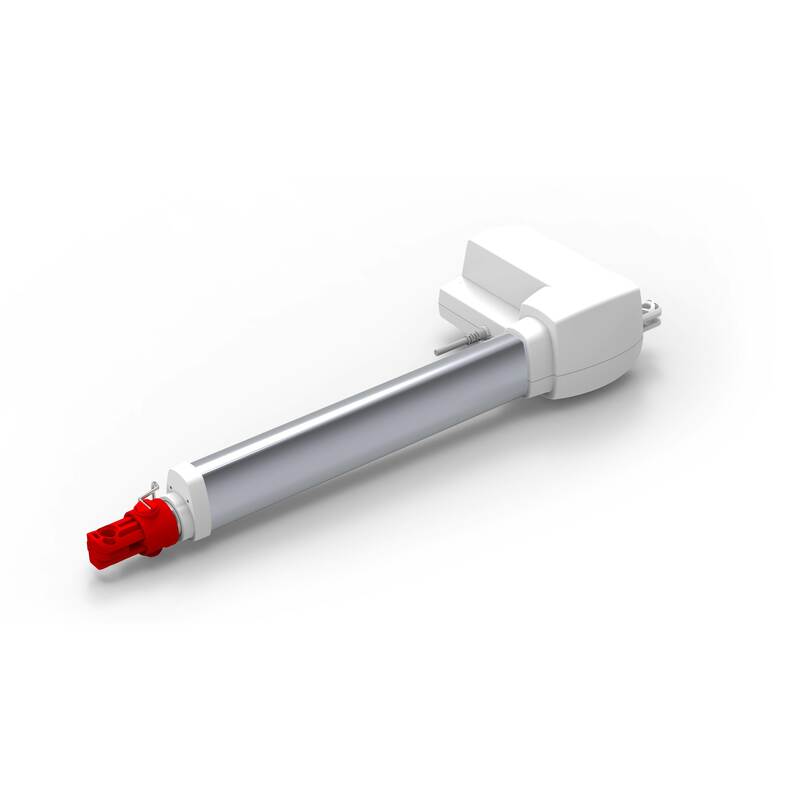 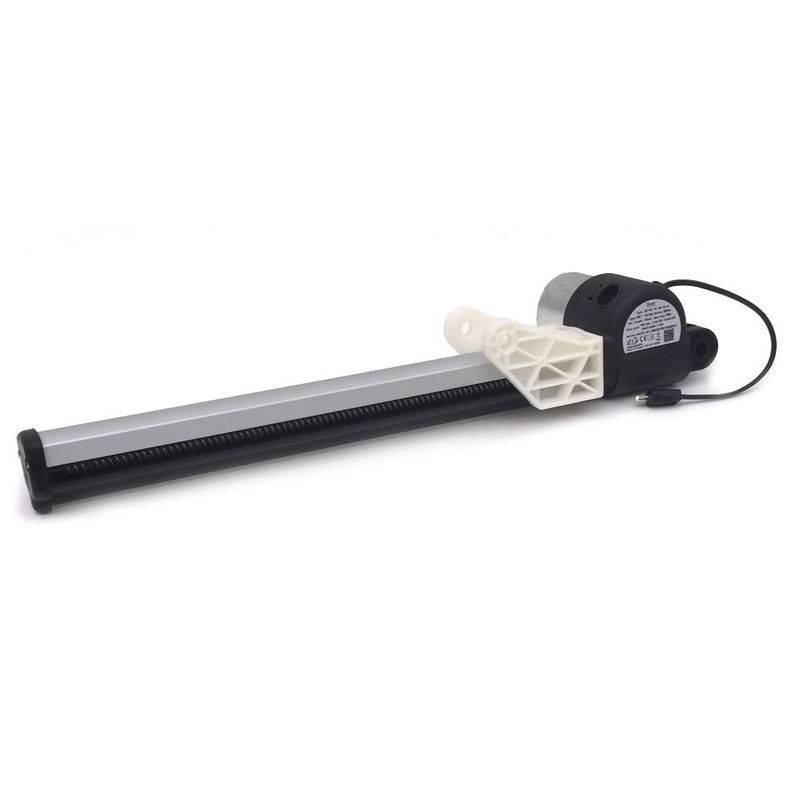 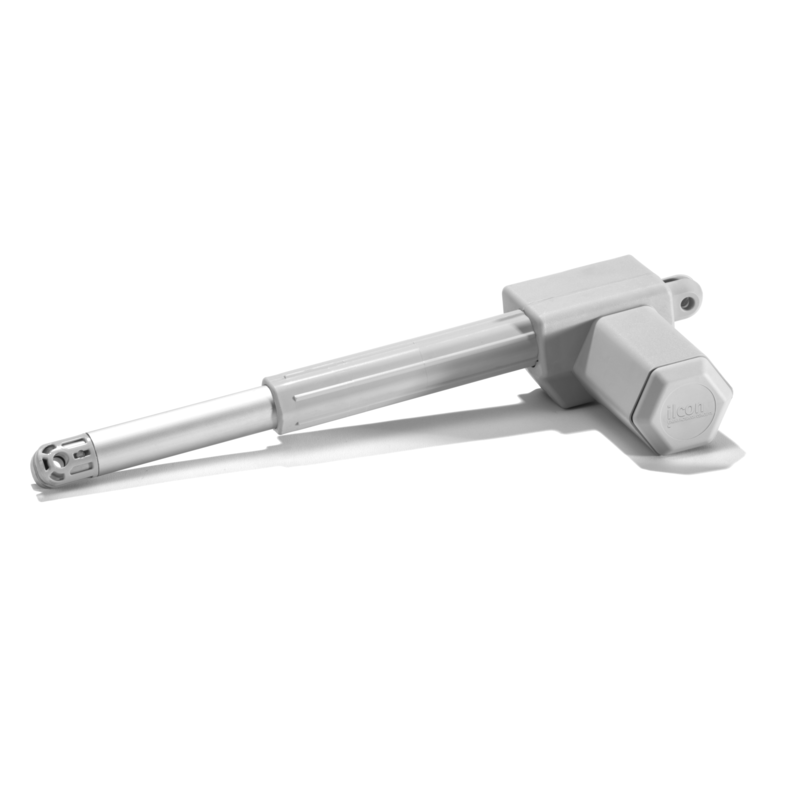 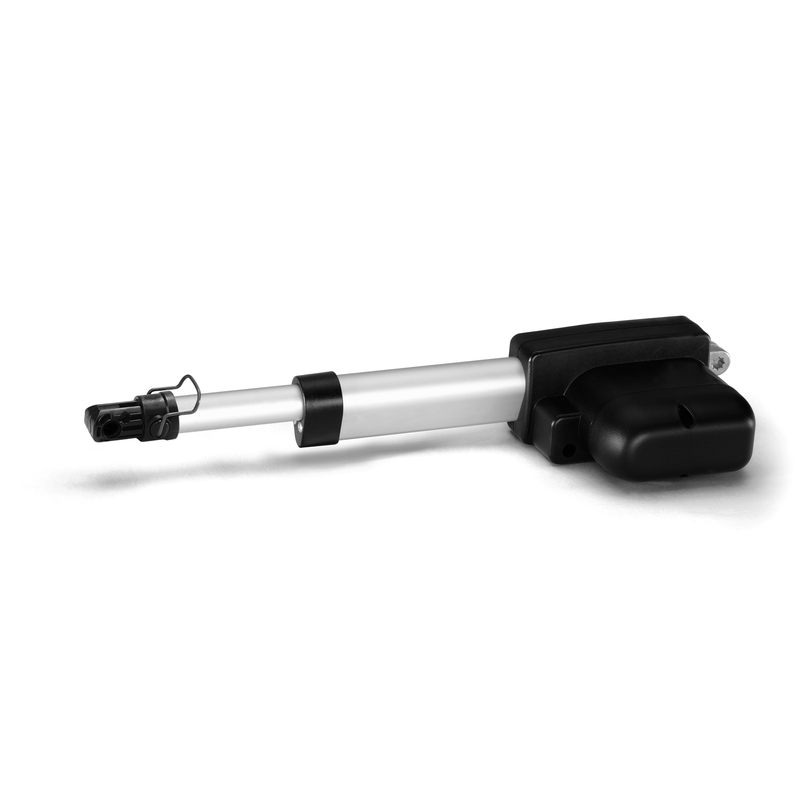 Starting with its basic dimensions such as installation and stroke length, the actuators components can be picked individually based on your specific requirements. 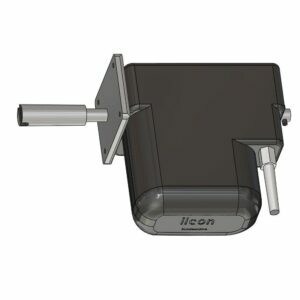 Different spindle solutions, cable types, plugs as well as motor options or power supply options – ilcon will offer the perfect solution for your individual application. 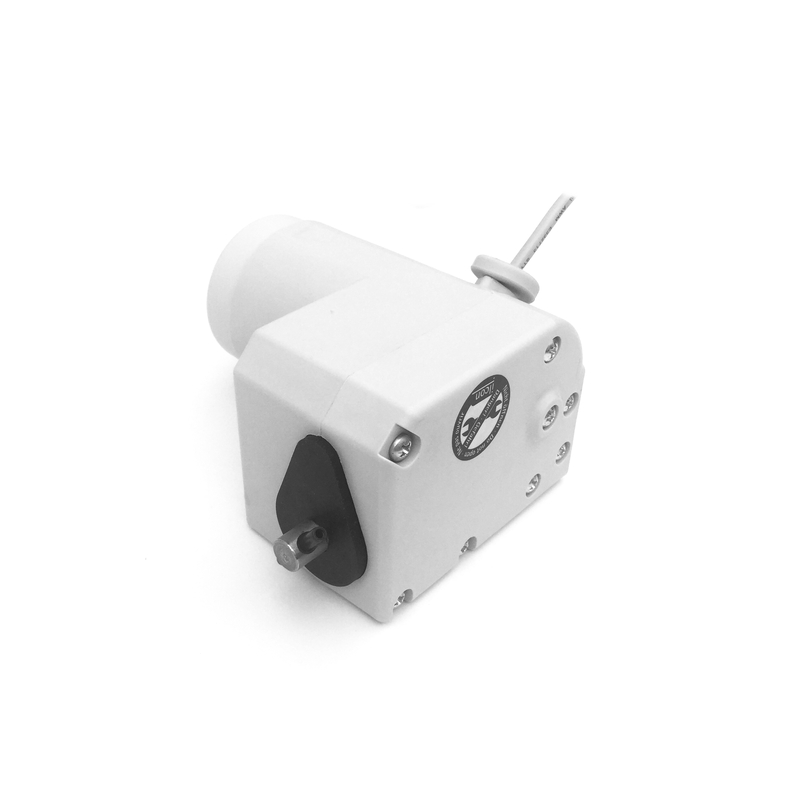 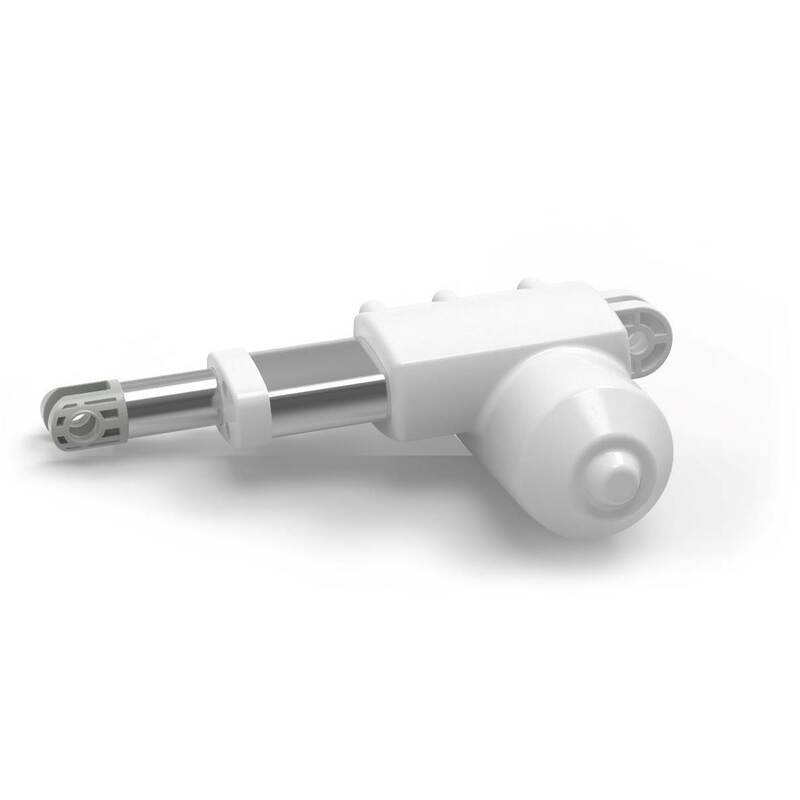 As all ilcoDrive and ilcoFlexx 581 actuators are certified to DIN EN 60601-1:2006 they are the perfect solution for the health care market – ranging from home care beds to long-term and hospital applications as well as patient lifters.